How is your winter/holiday season going on? I hope you are enjoying coldness & warmness both sometimes, well I am a fan of winter season..I Love winter..& I always enjoy this great blessing of Allah Almighty..I hope you will be enjoying your time as well..
Today I will share the making of homemade dough for random crafts & jewelry things.Preparing homemade dough is not a difficult job near me, a few days back I was thinking about making some jewelry with dough.. today I will show you how you can make homemade dough for random crafts..Lets see how I did..
For making dough, Simply mix the glue & lemon juice in cornflour & start making dough. if its going sticky, grease your palms with Vaseline on and off, then again start making dough. When you will see its not getting sticky with your hands, the dough will be done! It must be in smooth & soft condition. Grease a plastic bag with Vaseline & save the dough in it. be sure to make a tight knot. 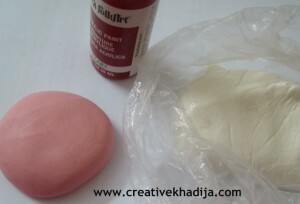 Right after making the dough,I thought to try something..I add a drop of Plaid folkart paint in some dough & mix with fingers. so here u can see this pink color out of red paint. So I make a bracelet with some twists experiment! Note** Do NOT refrigerate, Don’t bake, Don’t add water.Protect from Air. 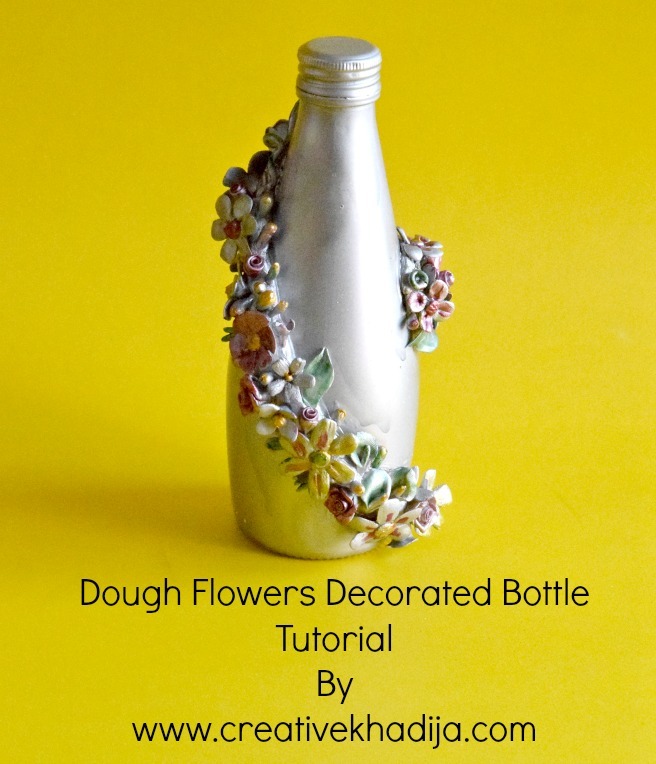 Have a look at a few of my Tutorials in archives with almost the same recipe of dough making. Here it is a sneak peek of my next post(customized Pendant Making)..I hope you will be visiting again for its easy & fun tutorial.. In chance, if your dough get dried or failed while making, you don’t need to worry about it.. create something useful with that trash.. Thanks for enjoying my creations! wow, your dough skills rock! my projects have never looked that awesome! 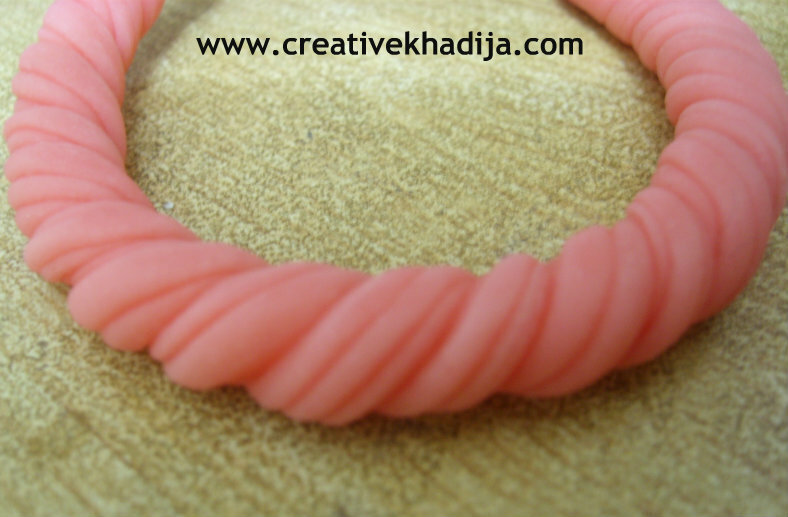 I really like this bangle you have done…did you seal it in anyway for stability?? Thanks Divya, And I haven’t sealed it yet with anything but I am thinking about adding some glitter.. Very nice!! Best regards from Greece!! so sweet of you, Love from Pakistan..
thanks for this recipe! it’s different from doughs I have made so I will have to try it out! Love the pink version! This seems like a very cool recipe with simple ingredients. I have a lemon tree, too! Good, I would like to see your creations..feel free to send me via email whenever you will create something :) I am also thinking about decorating a mirror .. 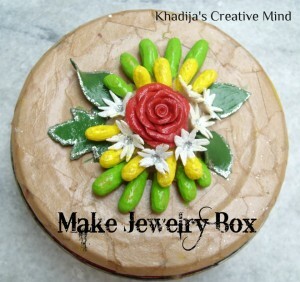 Awesome tutorial Khadija.Like you I too love clay crafts! I’m a new follower from Thumping Thursday bloghop. That sound so easy to make! 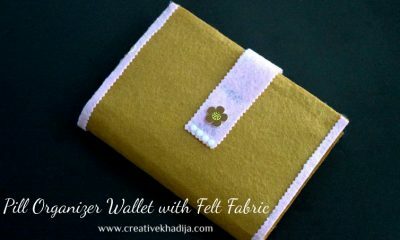 Khadija, great tutorial & wonderful projects! Oh wow – have to pin this for later. That is really amazing that you can create art from the homemade recipe…gotta try this one day. Thanks for the visit & for enjoying my work. have fun! Stay in touch, sister Khadijah :) this was, as always, an interesting post Masha-Allah! 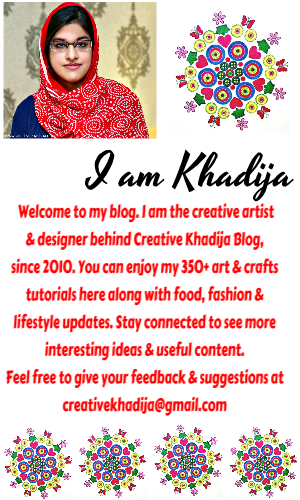 Can I ask you how you managed to get your own website creativekhadijah.com??? Thank you Mariam for the sweeeet comment, MashaAllah you are so sweet.. I have a co-admin for this website & I am not doing this all alone..but I want to do so many important things with the webpage but my co-admin is a bit lazy/busy..so I am poor at this sometimes.. Thanks for asking about & I hope you are doing well..take care.. 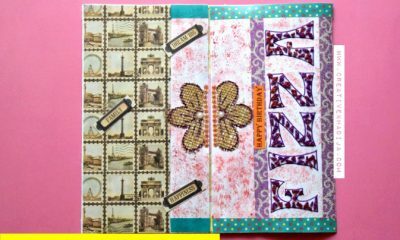 Thank you for tutorial and sharing at Thumping Thursdays Blog Hop. Looks great! I have a question. 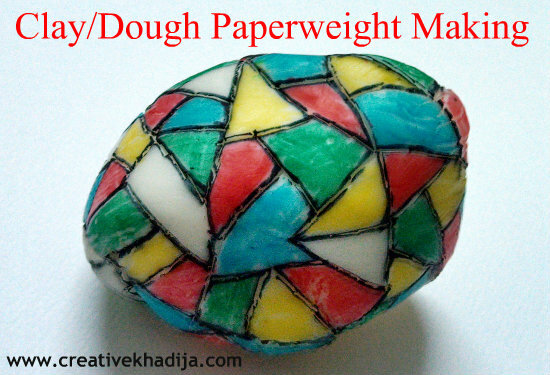 When you make your piece of jewelry with this dough, do you just let the dough air dry? 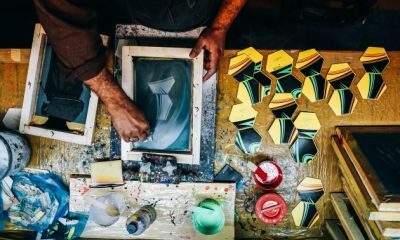 How long does it usually take for the piece to be ready to wear? Thanks & yes,air dried.. after creating any piece of jewelry, I just leave it for a few hours & for the best result 12 hours time is OK..!! its so easy and nice method. Thank u so much sweet heart. Can i use food colors in case if i dont find ur mentioned colors? 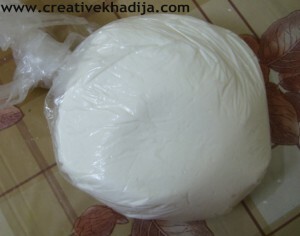 Secondly how long it can be used after packing in plastic bag? And they can be used for 3,4 months if packed in air tight bag & jar. I want to make ‘fossils’ with kids for my son’s 4th birthday, will this work for that? sorry for being late, well I m not sure what kind of fossils you wanna make? I think it would be ok otherwise..
Mam can you please tell me k aap ki jewelry main glossy or shiny look kaisay ati ha I mean aap end pay apni jewelry per kya use karti hain ? hi ur post seems to be very interesting .. and i feel that i should try it out one day . but i have a doubt do we have to heat it ?? i mean the glue lemon and the cornflour mix??? and can we use fevicol??? plz do reply.. 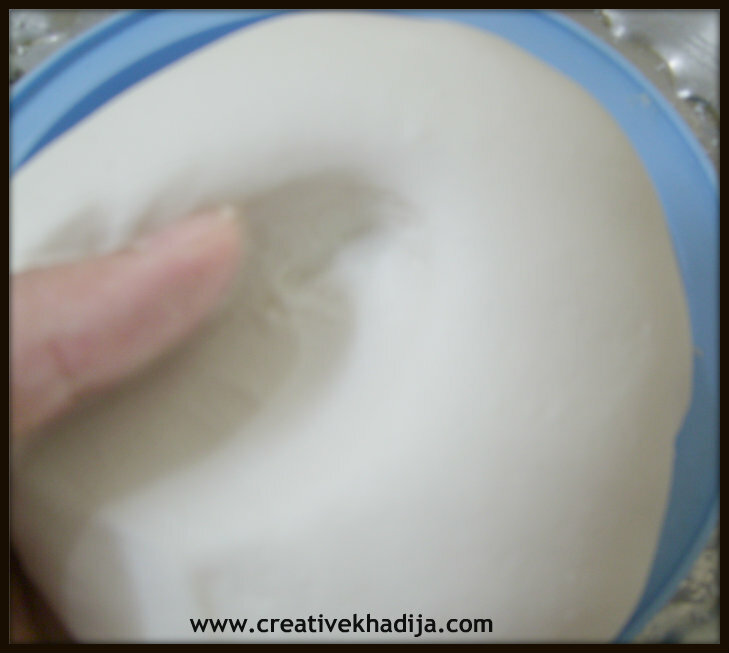 Heating this dough is not compulsory but if you will do it for a few seconds, it will be getting smoother..
And I can not recommend fevicol, because I have never tried with that.. 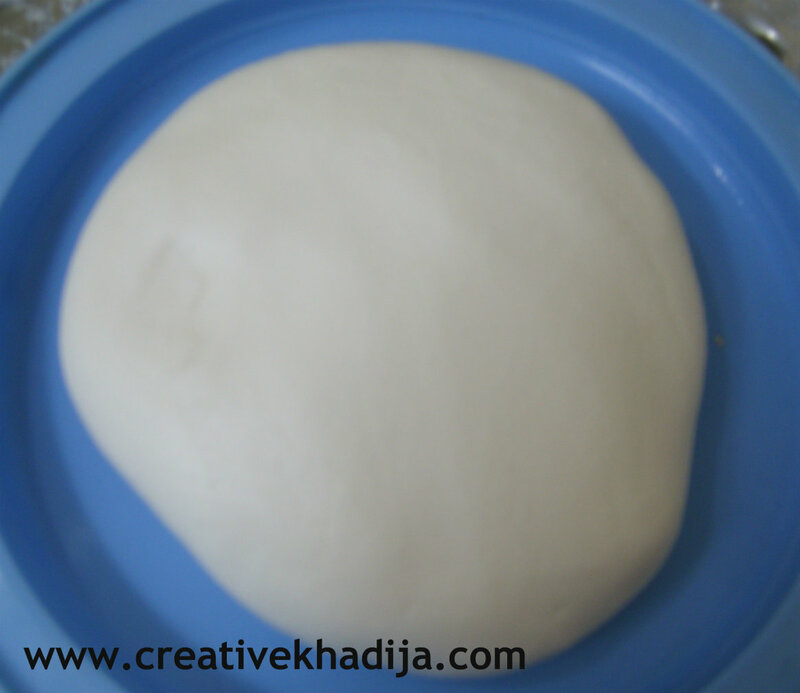 This Dough clay recipes are really interesting can you kindly answer how to make designs by using dough clay. Is any molds available for designs? and any other alternative is available for colouring? 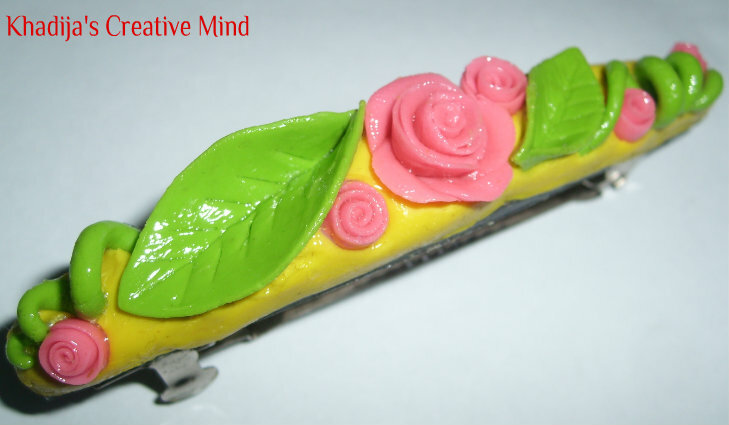 Hi..you can create different designs with cutters which are usually used for cooking & baking.. you can also mix any fabric colors in the dough. be sure to not to have any water based color in it. Do you just air dry this to make it hard? Do you have to varnish it after it dries? Yes Lesflo12, I only air dry these.no baking or any other way! And for varnish, when it will get dry, apply a single coat of modpodge gloss. I did it. Thank you so much, for returning my questions answer, so promptly, I appreciate it immensely. I would love to try this as soon as possible just need to buy the glue and then I will try it, can’t wait!!! Yay! 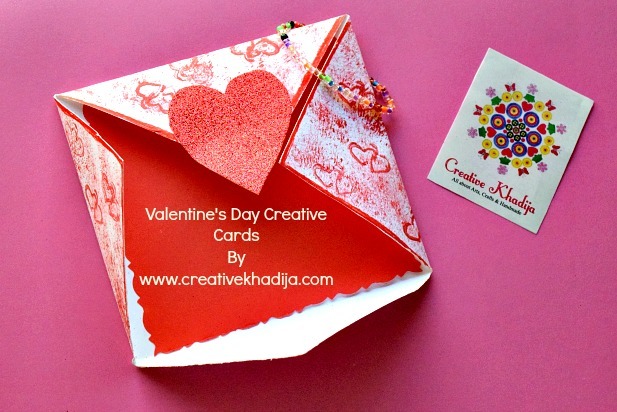 And thank you again Khadija, you are truly fantastic! So nice of you :) Thanks! Let me know/show whatever you done with your handmade dough. for the shine, I apply mod podge gloss on the dough creation. so try any sealer glue & see if it works for you! want to know we will cook the dough or not?????? n tell me what is lacquer spray? You don’t need to cook or bake this dough, and a lacquer spray is kind of varnish. for shine and sealing the surface! 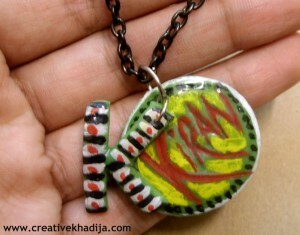 HEY KHADIJA, DO YOU TAKE DOUGH JEWELLERY CLASSES ?? I LIKE YOUR WORK AND WANT TO LEARN IT!!!! KINDLY LET ME KNOW. Hi! Is cornflour the same as cornstarch in the us? 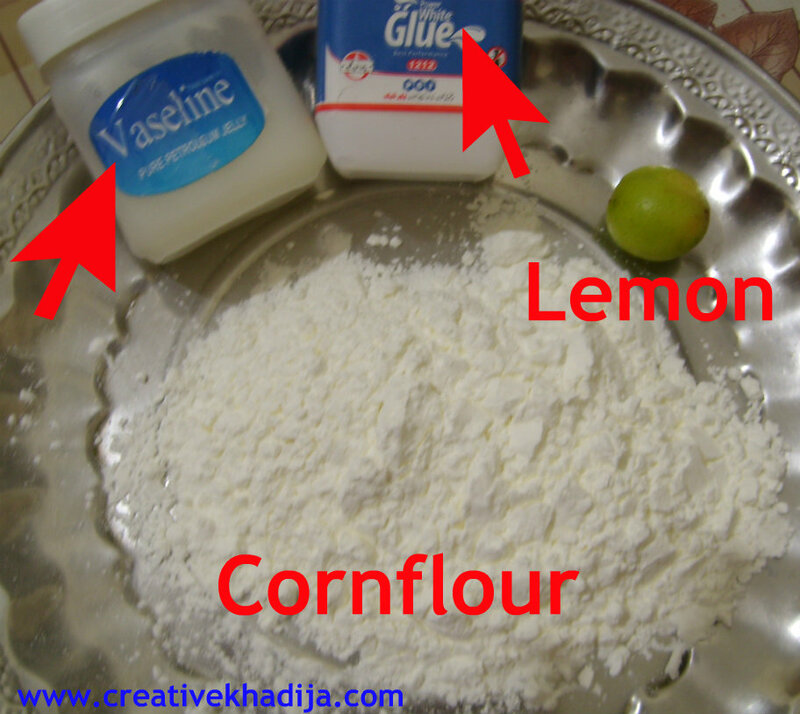 Cornflour is different from corn starch actually! but you can try with cornstarch, that will be fine as well. Were you trying my above recipe of homemade dough? If yes then add one tbsp glue and knead well again and see if it gets smooth! then apply vaseline to your hands and start kneading well again. I hope your dough (if you tried my recipe) will be getting perfect again! I love to read your blog.your DIY’s are awesome.i love to work with dough thanks for the recipe. Hi Amima, I use UHU transparent glue for jewelry. Silicon with hot glue gun works well but you need to work carefully with it. Movileth German glue is best for dough & clay. Hi Anum, Thanks for the feedback. Are you sure you have knead the dough properly? I guess you overheat the dough. You just need to heat it a little. Try adding half tbsp glue and knead again by greasing your hands with Vaseline petroleum jelly. I hope this will be fixed. Let me know after trying these tips. I hope your dough will be perfect! Thank you for contacting. I have no experience in sculpturing any figure with clay. I make flowers or designs only. So I can not suggest this well. You can try on experimental basis first.